The family and I just finished celebrating Canada Day. 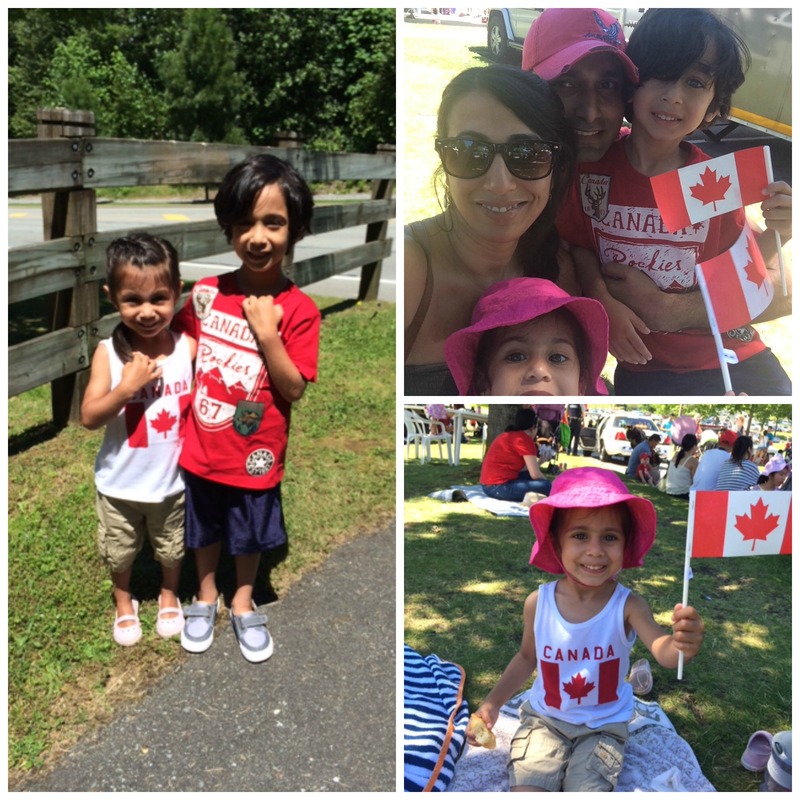 We had a wonderful time at the local Town Centre Park for a day of festivities, including live music, spray park fun, Canada Day tattoo’s along with lots of sunscreen and water. It was so great to celebrate Canada’s 147th birthday and I even made a list of fun facts about Canada you may not know. I started a #30DayChallenge for my abs starting July 1 with a few other awesome ladies including Sassy Motherhood and The Shoe Foodie. 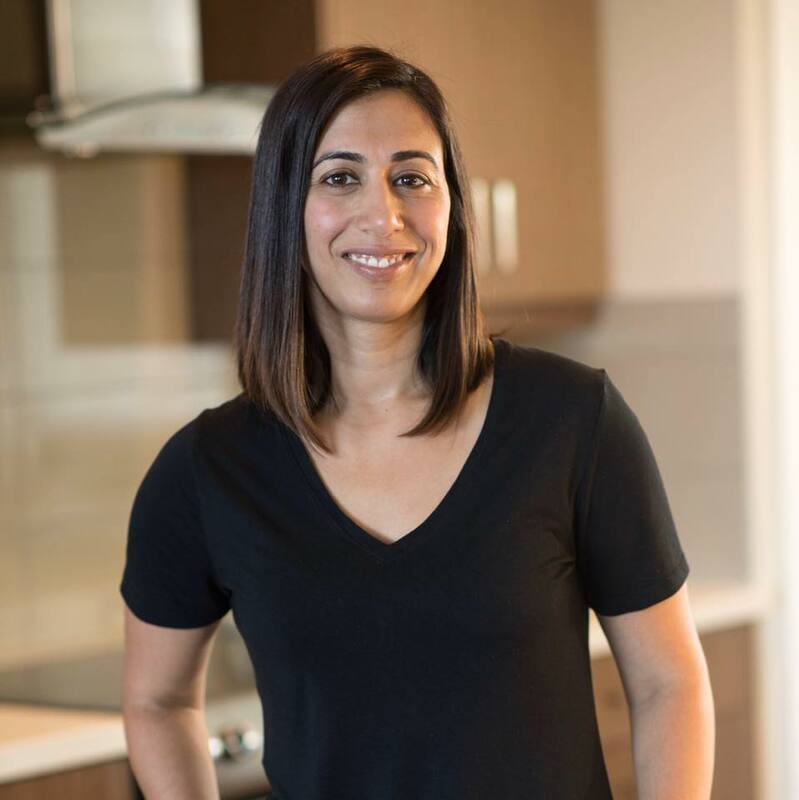 The inspiration came from another blogger, Sarah at Flour & Spice who started the challenge in June. I thought it was time to do something a little different in my exercise routine and as a mom who’s carried two children, I could use some extra attention in the abdominal area. It’s only been a couple days so you can still join in!! For my last thing, I wanted to share with you the latest song that’s got me turning up the volume and singing in the car, it’s Hedley’s ‘Crazy For You.’ It’s a fun upbeat song that’s perfect for summer 🙂 What’s your favourite summer song right now? 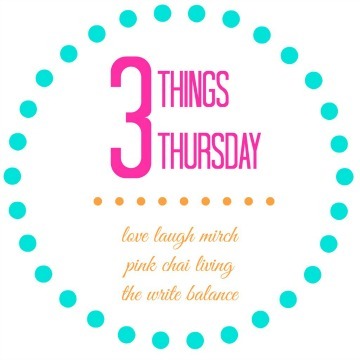 Those are my #3ThingsThursday this week. I’d love to hear what’s been making your week! Write a blog post, grab the badge and link up below, it’s that easy. 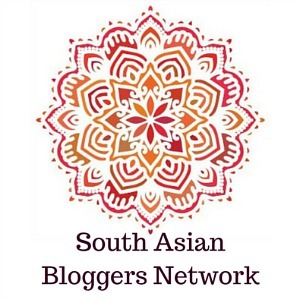 Make sure to stop by and say hello to my lovely co-hosts, Nisha from Love Laugh Mirch and Raj from Pink Chai Living. Glad to hear you found three things that made your week! I should probably look into doing something similar. Canada Day – Educated – Thanks I didnt know – It fell in July. For the Song – Awesome – thanks for sharing. Yes, Canada Day is really close to independence day! And yes, it’s a fun song! I hadn’t thought about doing something like this on my blog. It’s a great idea and keeps you focused on the positive! It really does Christy, you should really try it on your blog. Thank you so much for your comment Jina! Wow, that’s quite a move, what an adventure. I will check out the song, it sounds lovely. My son is actually starting french immersion in September and I am going to take classes so I’d love to check out your blog for some French culture. thanks for sharing your 3 things this thursday 🙂 that 30 day ab challenge looks great. I’m going to Pin it for after I give birth (any day now…). Enjoy your summer! Does the ABS challenge work?! That ABS challenge looks pretty awesome….in fact,I will have to do that in August,I will need that long to get mentally ready for it! Good luck with the Abs challenge! I’m loving the picture on Instagram where your daughter is helping you out 😉 cutest workout partner! Good luck with the challenge! Workout discipline is so hard for me! Good luck with the challenge! I’ve missed two days now – between the flu and the kids I can’t imagine doing ten crunches let alone the 70 some I am supposed to! 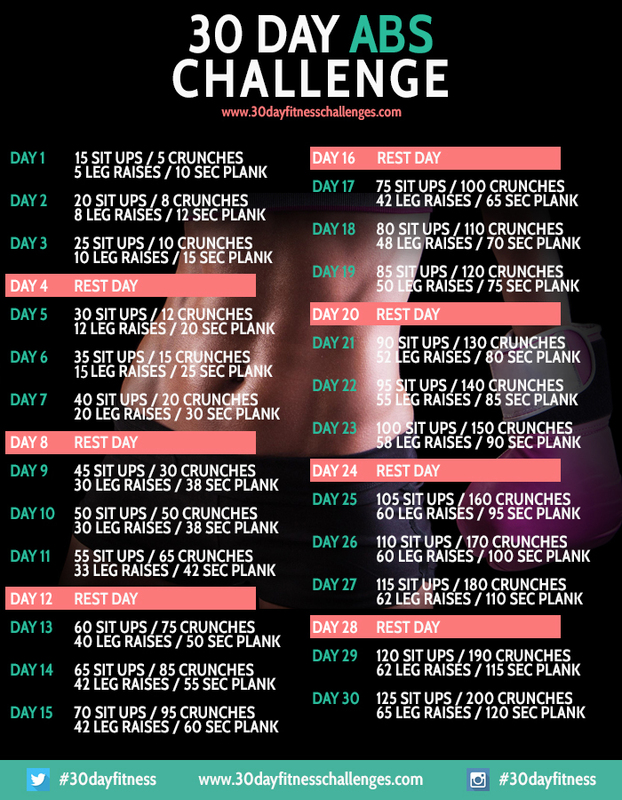 Jumping on with you in the Abs challenge! Signing up pronto!